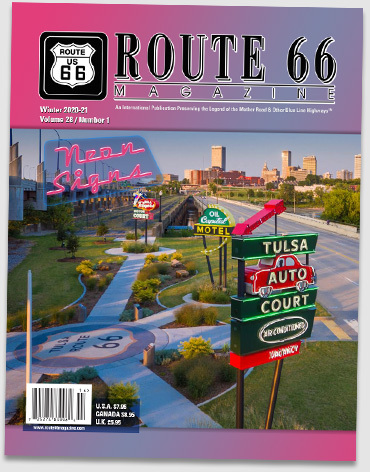 Subscribe to Route 66 Magazine Today! 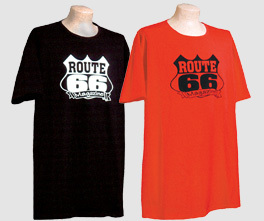 Click here, contact us via e-mail at route66magazine@yahoo.com or call 727-847-9621. Grab Your Suitcase and Explore Route 66! 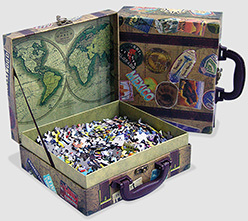 Case is about the size of a child’s lunchbox and contains 1,000 puzzle pieces. We guarantee you will love this one! Preshrunk, 100% cotton. One size fits almost anyone. Shirts measure 24" wide x 36" long. For questions, please contact us at route66magazine@yahoo.com or call 727-847-9621.